Want to use your smart phone apps during a ride? Want to stay connected too, or enjoy some of your tunes? But nothing in the market is functional and good-looking enough... look no further, the Bike Console is available! It's world's most versatile bike mount for smart phones. 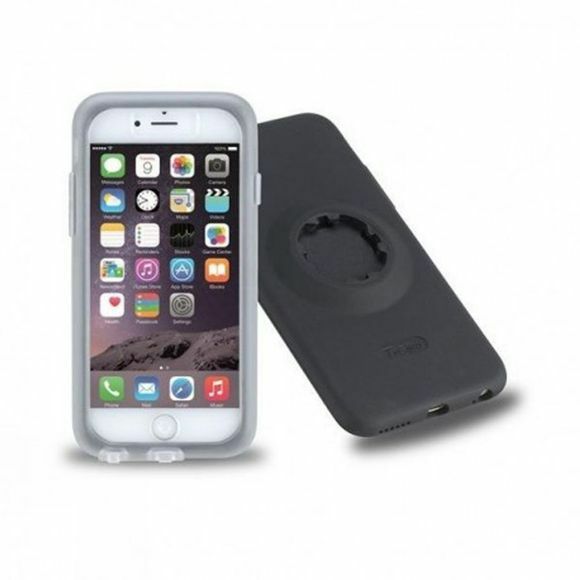 It protects your phone against rain and shock while maintaining access to most of your phone's functions. With loads of other mounting options, it has many more usages than just biking.